Trendy baby showers are always in season, and in 2013, there are fabulous baby shower color schemes to choose from! No matter what your personal preferences are when it comes to warm or cool colors, you will easily find a great set of colors that can make your baby shower truly “you”. You want to make sure that you choose colors that you find appealing and then give a list of them to your hostess so that they can plan your shower according to what you like. If you have a specific theme in mind, or several, you can also give those to your hostess as well so that they can choose a color theme that will go with the shower theme that you want. In the past few years, color trends have morphed from super brights to extremely muted browns and tans. Black and white, crisp and clean, to vibrant and loud, messy and fun, there was something that everyone could get into when it came to baby showers. 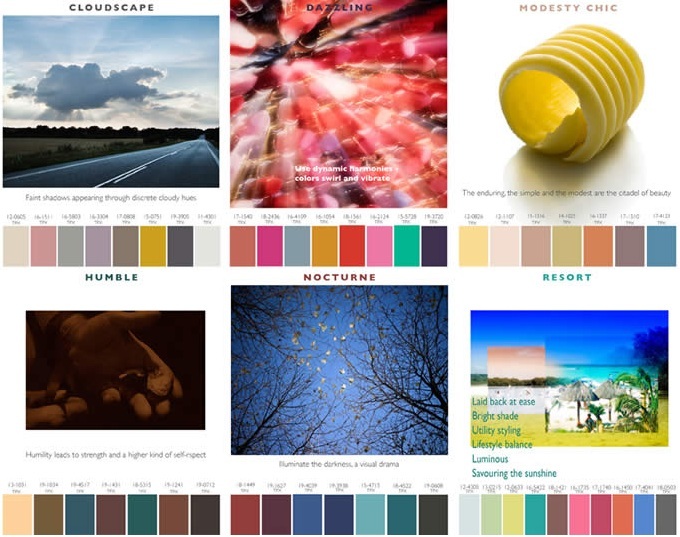 The same is true for 2013, there are colors for those that prefer a more muted and quiet shower and colors for those that like it loud and playful. No matter what type of personality your mom to be has, you will be able to find a color theme that goes with her style. When it comes to choosing a color theme for your baby shower this year, start by choosing colors that make you feel comfortable. Just because a color theme is what your friends like, it doesn't mean that you have to pick it. This is your baby shower and it should reflect your style and your preferences. The same goes for hostesses, remember that this shower is for the mother to be, and you should respect her style if it's different than yours. 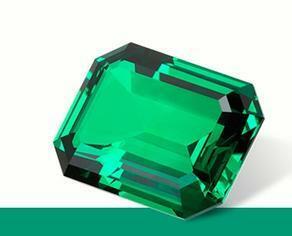 With 2013, comes a new color of the year. While there are still some designers and interior design critics who disagree, Emerald Green is coming out the winner of color of the year for 2013. Other colors that some consider to be the color of the year include Lemon Sorbet, True Orange, and Monaco Blue. 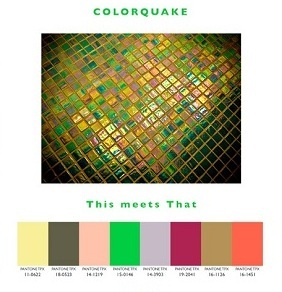 Don't worry though, all of the beautiful color trends for 2013 go with any of these colors, especially Emerald Green. 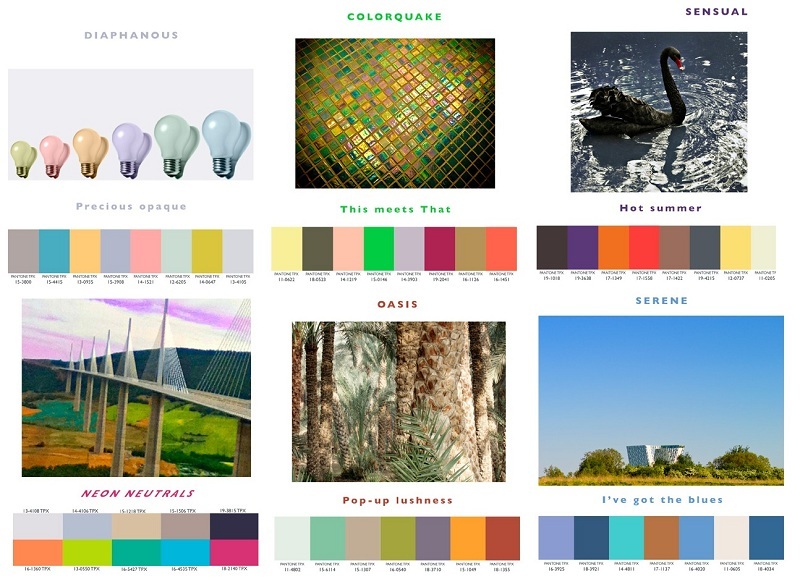 Spring and Summer colors for 2013 are filled with pastels, turquoises, pinks, and browns. Of course, the neon trend of 2012 will still be around, don't worry, but it's a bit more muted than it was last year. You'll find that any of the wonderful color themes for Spring and Summer will give you a wonderful array of colors to play around with at your baby shower. For those that are having girls, you can go with muted pastels or with bright neons. For those having boys, there are some great color schemes with different blues and Earthy tones as well as bright colors that can make for a more playful theme. If you're planning a baby shower in the Fall or Winter, get ready for some cold weather and some beautiful colors to choose from. Rich browns and dusty blues round out several of the top color pallets as do muted tones, like Earthy tans and oranges. For those that love a bit of brighter color in their lives and baby showers, turquoise, medium pinks, fuchsias, and pale yellows are also in. Throw in several different shades of muted blues and you can easily put together a color scheme that you will love. It truly doesn't matter what type of baby shower color scheme you choose this year. All of the colors are easily transformed into beautiful themes around any of your mom-to-be's wishes. Even if she chooses something off the wall, there are color schemes for that. Both the hostess and the mom to be should sit down and plan out both a theme and a color scheme that will fit together and give the mom to be the shower of her dreams. See other modern baby shower color schemes and trends right here!